The 2017 Deloitte’s Global Human Capital Trends Report highlights the top priorities that the HR function should be focusing on in the context of ever-changing technology and business landscape. The annual report, now in its fifth year, collects responses from more than 10,400 business and HR leaders from companies of all sizes and industries around the world. How different is business leadership and management across the globe? In the last blog post, we have proved that there is a significant similarity in how great leaders and managers are perceived around the world, regardless of cultural and geographical differences, and what a universal profile of great business leaders looks like. 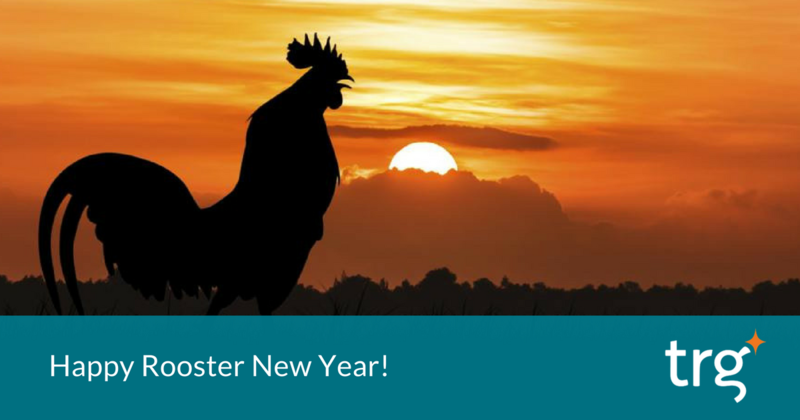 Rooster is the tenth animal sign in the 12-year cycle of the oriental astrology. And people who were born under this sign are thought to be natural-born leaders, just like a rooster is the leader of a chicken coop! While the importance of leadership in business has been proven in multiple studies, how to define and measure leadership is still a controversial topic, especially when we take into account the context of today’s globalised business landscape, where it is commonplace for global corporations to move their managers from one country to another. Is effective leadership perceived differently among countries and cultures? 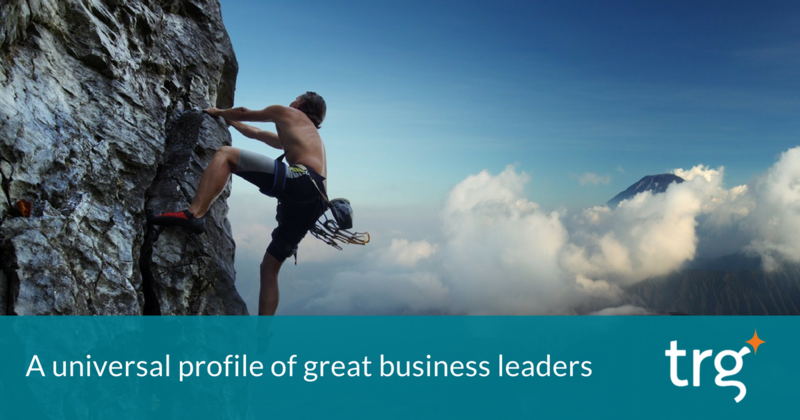 Or is there a universal profile of great business leaders and managers? In the last blog, we answered the query "Are Millennials troublesome team players?". This week's blog will focus on the generation gap between generations within your team, and 6 advices are given to you as solutions. In the last blog, you properly and eventually found out how much you understood your Millennials. This week, we will answer the question "“How to recruit the most effective team consisting of young, energetic people?” we asked you previously, and dive deeply into the "stereotype" that considers Millennials are troublesome team players, but are they? The managers acknowledge Millennials as the future generation who is the multi-task masters, the tech-savvy users. But ironically, they misunderstand the young generation's needs and wishes. Our November blog series will be all about the Millennials, the new workforce in any corporate. Firstly, let's find out how much we know and understand the Millennials. Previously, we introduced some of the common FAQs about succession planning that you need to know. The last blog of this series, we would like to contribute to you a "surviving guidline" of how to escape from the myths about succession planning. Previously, we believe that you have a brief of how beneficial succession planning is, and you would like to get into more details or start to learn how to implement the succession planning? Here are some of the common FAQs you need to know. Why your companies should implement succession planning? Building and growing your internal talent pool is certainly crucial in order to replace the predecessors for key positions. These are 5 reasons why you should apply succession planning.